Hi guys, just stopping by to share with you my latest make. I love seeing my daughter in comfy knit dresses. ﻿ I stumbled across this gorgeous gray floral fabric and I knew I had to make her a knit dress. I went a head a drafted a basic bodice and for the skirt it would be a gathered rectangle. I measured her waist and multiplied it by two to get a beautiful gathered. Both the neckline and the armholes are bias bind with the same fabric. This was a fast and easy dress to make. Best of all she loves pull over dresses that are comfy yet stylish. Here she is modeling her latest. She is a free spirited and this dress lets her hop, twirl, and even run! I'm considering adding this dress as part of my shop, keep a look out for it. Thank you for stopping by. 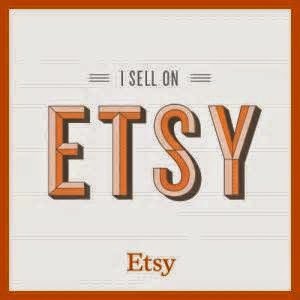 Make sure to visit my Etsy shop here.